Lightbridge Academy has met the demand by filling a unique gap in the market, focusing on providing a quality education and care for children while also meeting the needs of working parents. In 2015 and 2016, Entrepreneur Magazine recognized Lightbridge Academy as a ‘Top New Franchise’ and in 2013 as one of the “Leading Edge Franchisors That Are Innovating in Big Ways”. The stresses on families have never been greater. Parents who have previously stayed at home have found it necessary to return to the workplace and many are putting in longer hours. Others have been forced to relocate to find work, or increase their commuting time. This growing trend was only one of the reasons that Entrepreneur Magazine ranked childcare in the "Top Ten Industries to Watch" for both 2011 and 2012! *As reported in the 2016 Lightbridge Franchise Disclosure Document. With this commitment come the richest rewards imaginable — the happiness and well-being of children and their families. You need a sense of purpose. 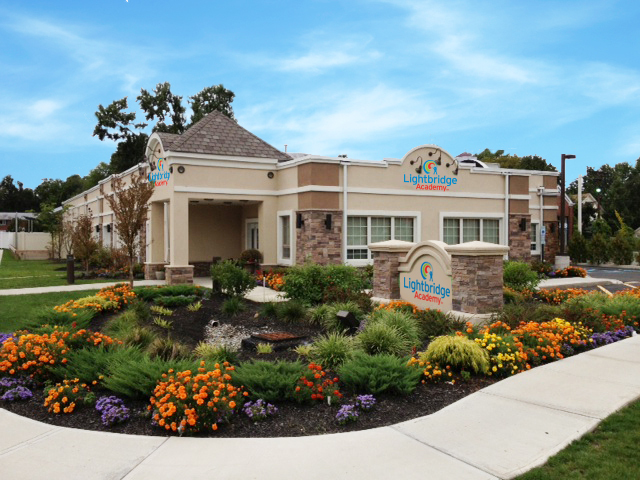 We consider it an honor to be connected to the children, families and educators who make up our Circle of Care. And the people who become Lightbridge Academy franchisees do too. 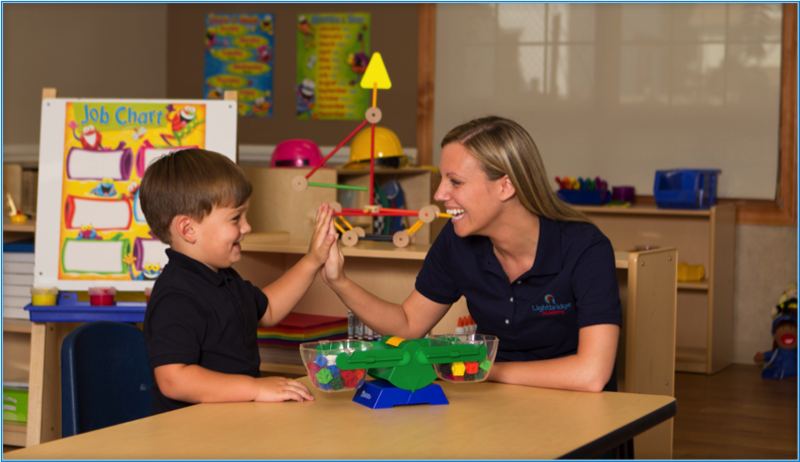 As a Lightbridge Academy franchise owner, you become part of a family that truly cares, supports and encourages one another. It is a franchise opportunity unlike any other. To be considered as a Lightbridge Academy franchise owner, you are required to have at least $200,000 in liquid assets and a net worth of $1,000,000. The typical initial investment ranges between $502,750 - $686,250. 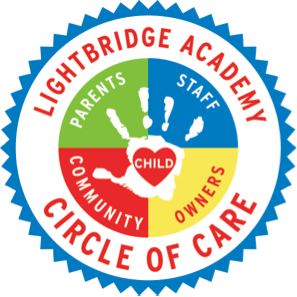 Join the Lightbridge Academy Circle of Care and receive unsurpassed commitment and dedication to your success! For more information, visit www.LightbridgeAcademyFranchise.com or call 732-980-1900 ext. 199.